Forget the exhausting egg hunting in your garden. 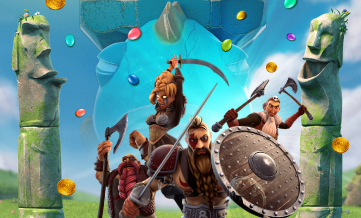 Easter eggs comes to you with €70,000 & they're gold on Azur Casino! Coffee smell as never been as sweet as on Wednesday morning. 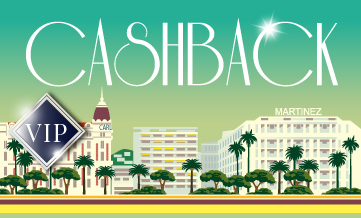 It comes with a 10% VIP cashback ! Why should we wait weekends to relax? 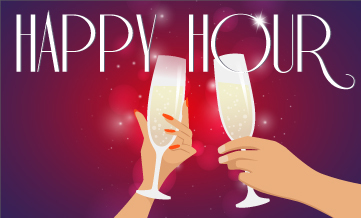 Let's Happy Hour this Wednesday with 40% from 4 to 8 pm CEST! You came here to win big? 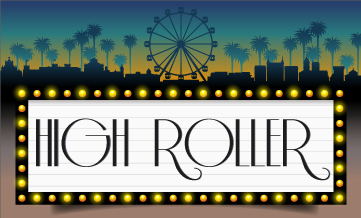 You’re at the right place: 20 boosted spins & 50% up to 500€ on your 1st deposit! 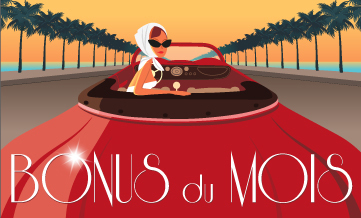 It's a new month, AzurCasino welcomes it with €800 bonus money maximum given away on 4 deposits. 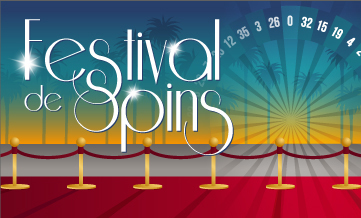 Free spins & super spins! Thanks to Azur casino, Monday is finally useful. 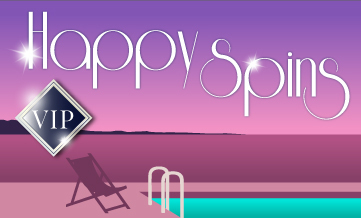 Enjoy free & super spins rewards on the day after! 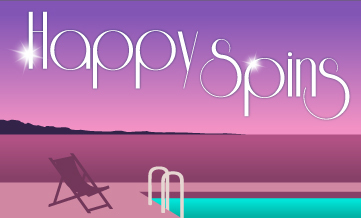 Enjoy your 6 bonuses on your first deposits: a package up to €300 & 120 free spins! Waiting for the weekend to start has never been so long. But here we are!! 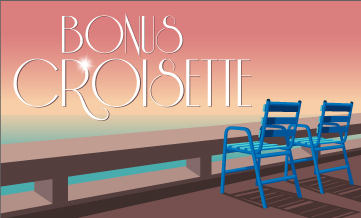 You can now enjoy up to 4 bonuses & €600.